First look at the "Curtain Call" colorway. 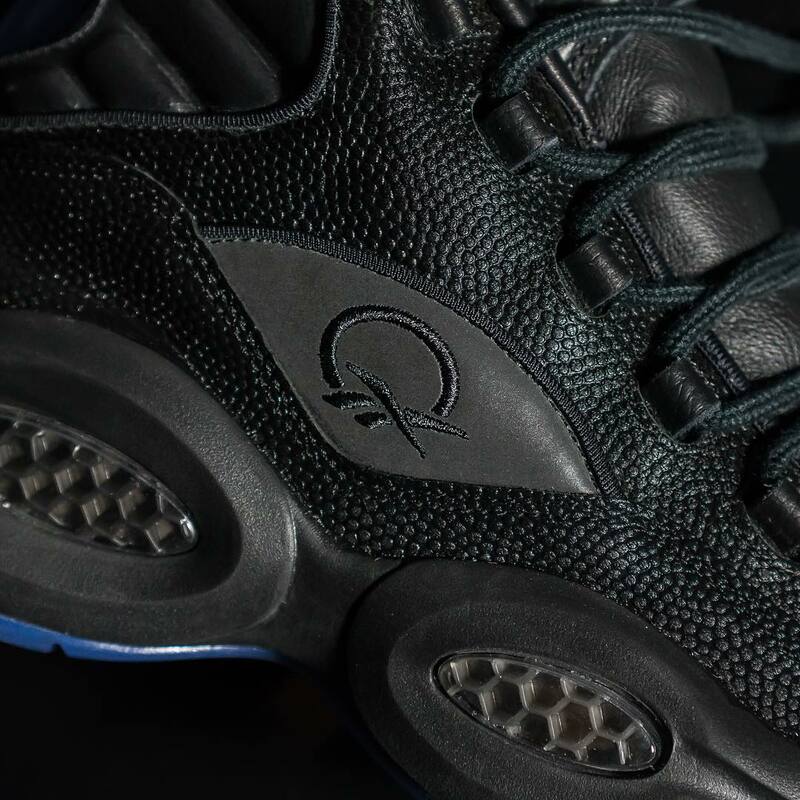 The absence of a celebratory pack ahead of this week's Hall of Fame inductions for Shaquille O'Neal and Allen Iverson is a little deflating for Reebok fans, but they may have a surprise up their sleeve after all. Earlier tonight, Jersey-based retailer Packer Shoes previewed the "Curtain Call" Question, presumably honoring Iverson's well-deserved enshrinement. 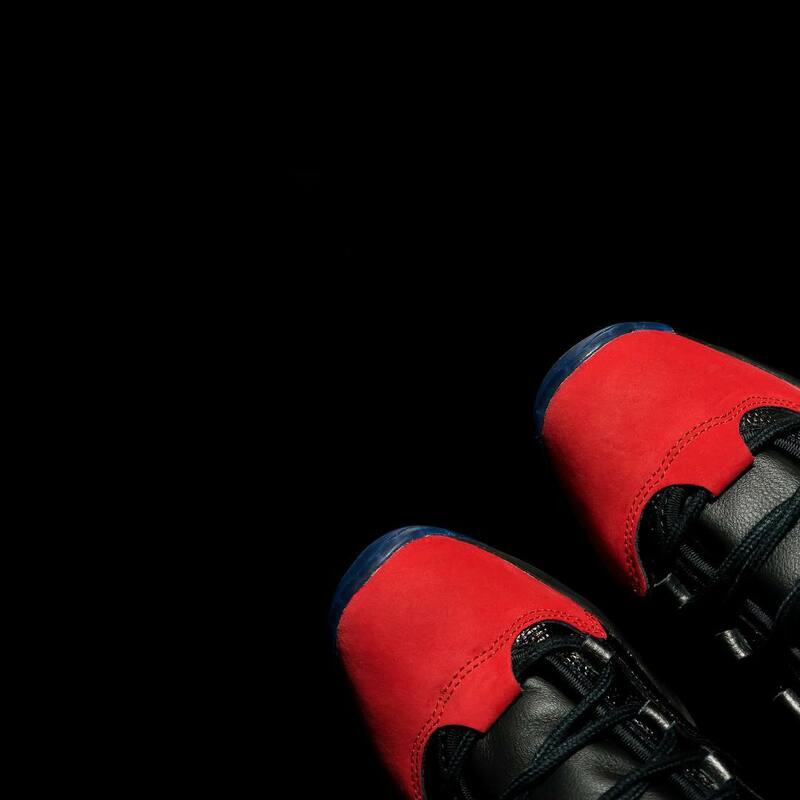 What we can see in these teaser shots is black, basketball-textured leather, suede heel tabs, "AI" lettering on the heels and the model's famous red toe caps. Beyond that, there's no information on this new colorway, but we'll certainly learn more in the coming days.